The 2018 Ford Focus from Pompano Ford in Pompano Beach, FL, serving Fort Lauderdale and Deerfield Beach, is an everyday car for the confident driver. The sporty exterior design looks great on the road. 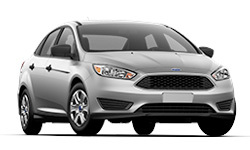 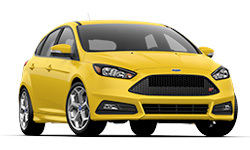 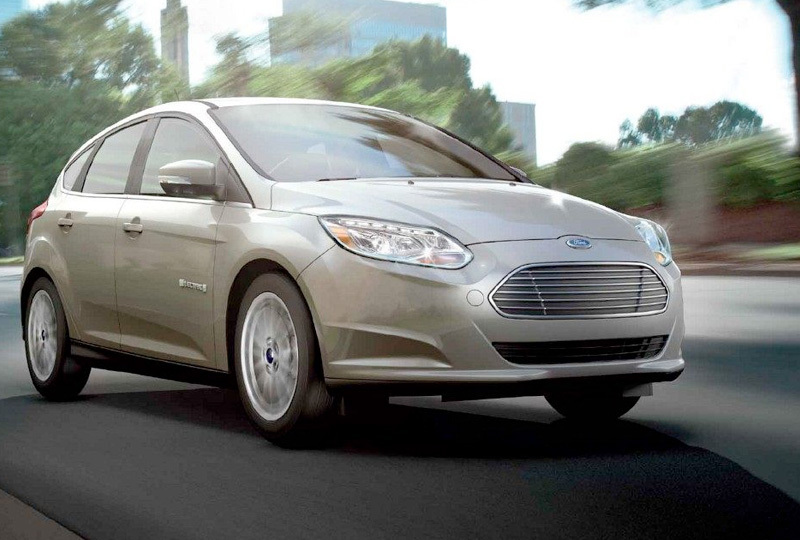 Vibrant color options and unique front bumpers for each trim level help create a Ford Focus that's right for you. 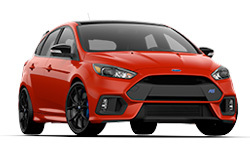 The standard 1.0L Ecoboost engine will get the job done and has auto start/stop technology to help you conserve energy when you step away for a moment. An available navigation system will show you around town and find the fastest routes to restaurants, theaters, and more. 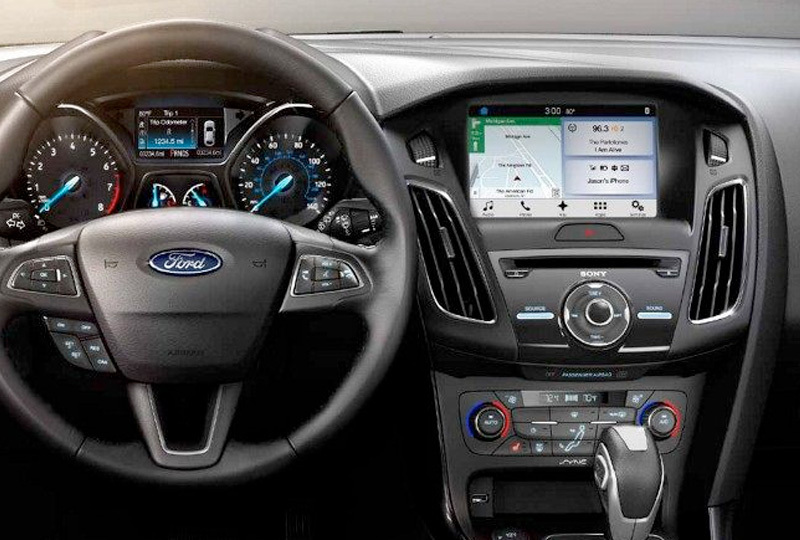 With the available SYNC 3 infotainment system, you'll have Apple CarPlay and Android Auto support, so your smartphone can be seamlessly connected. 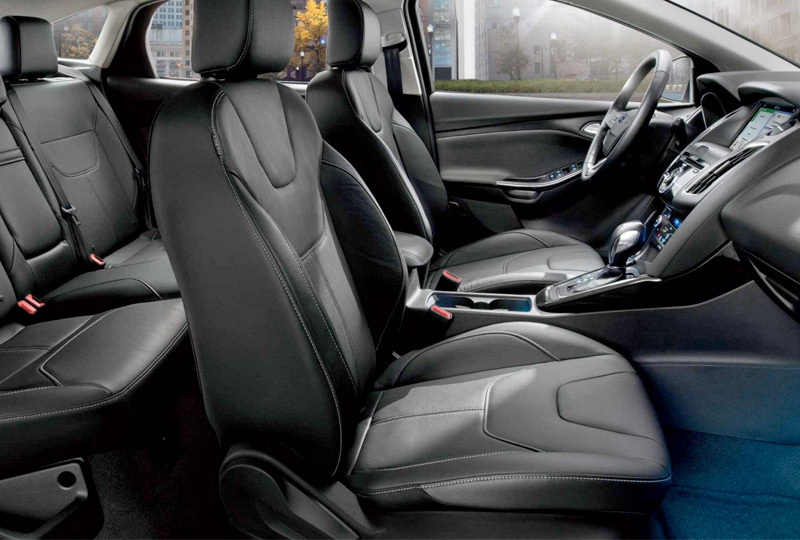 Standard cloth seats will cradle you in comfort while you take charge from behind the wheel. 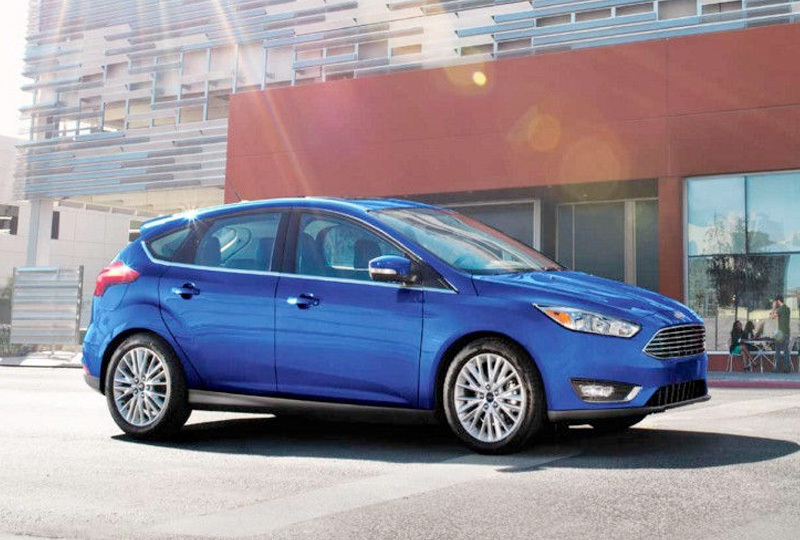 A standard rearview camera helps you get the perfect angle for backing into a city parking spot. 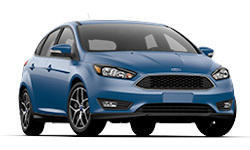 Browse our online inventory of the 2018 Ford Focus, then call Pompano Ford at 888-718-9266 to schedule your test drive, or visit our showroom located at 2741 North Federal Highway, Pompano Beach, FL.